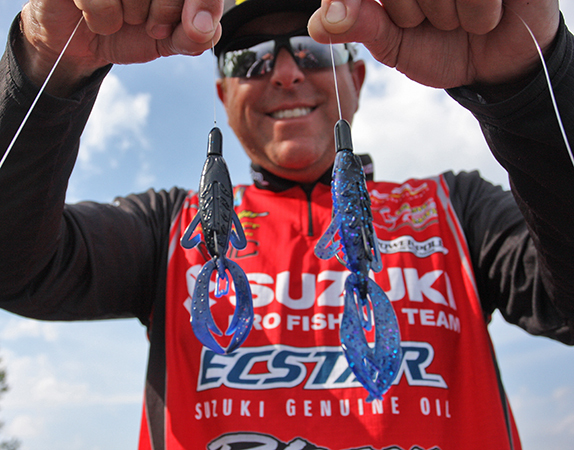 When the going gets tough, Dean Rojas reaches for a Texas-rigged Big Bite Baits Fighting Frog. 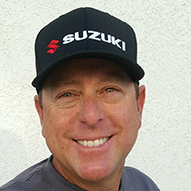 Known for his prowess with a hollow-body frog, longtime pro Dean Rojas reaches for something different when he needs to get things going. 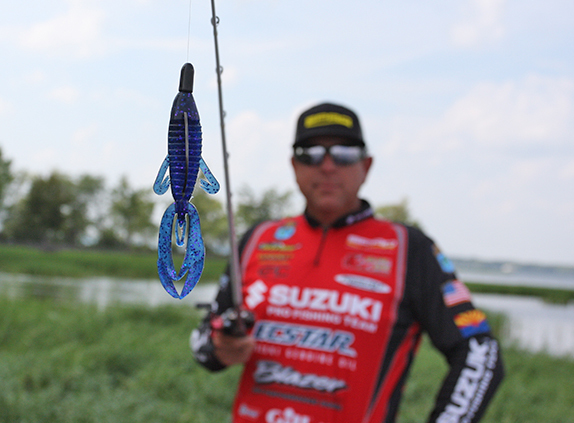 Rojas says there are situations where the smaller bait profile is more effective than the larger version. > Gear used: 3.5� bait � 7' heavy-action Duckett Fishing Terex casting rod, Duckett Fishing 360R casting reel (6.3:1 or 7.1:1 ratio), 14- or 16-pound Sunline Super FC Sniper fluorocarbon line, 5/8- to 9/16-oz. Epic Tungsten worm weight, 3/0 Gamakatsu EWG worm hook. 4.5� bait � 7'4" Duckett Fishing Terex casting rod, same reel, same line (18- or 20-pound), same weight (size), same hook (4/0). Lake Toho (Fla.) � "45-02"